Preseason for the 2016 college season is underway! 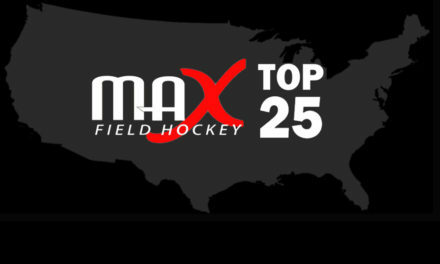 In MAX Field Hockey’s first college field hockey coverage of 2016, we begin by taking a look at the potential Division I favorites. 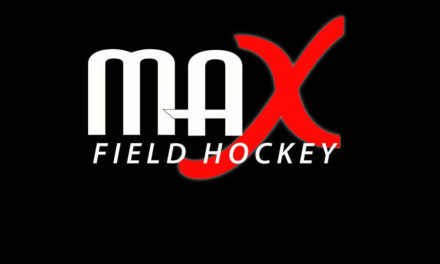 The following 13 Division I programs were selected by MAX Field Hockey to be among the preseason favorites. Each program broke into the Top 10 of the NFHCA Coaches Polls at least twice in 2015 and made the Final 2015 NCAA RPI Top 20 Rankings. With the ACC power conference programs all being ranked in the Top 15 of both the NCAA and NFHCA rankings week after week and securing almost half of the NCAA Tournament berths, all seven ACC programs earned a spot on the list and are expected to maintain their dominance in the season ahead. Big Ten programs Maryland and Michigan are also in the mix, as are UConn and Albany who return lots of talent and look to yet again be strong contenders. Stanford and Liberty fill the final spots. 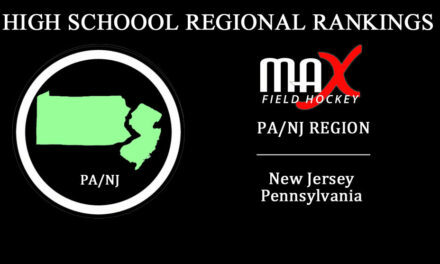 There are certainly some other programs that could be added in here (Princeton, Northwestern, Delaware and Penn State to name a few..), but we based our selections heavily on 2015 performance and this is where we ended up. With 56% of the NCAA Division I All-Americans for the 2015 season being international players (27 of the total 48 players), we know there will be many new international faces that will step in and make an immediate impact for some of these top programs. That provides a bit of an unknown factor that is difficult to consider heading into the season! BELOW WHERE YOU CAN SELECT YOUR TOP 5 PRESEASON FAVORITES! If we had to select our Top 5 Preseason Favorites….North Carolina, UConn and Virginia would definitely be in the mix. 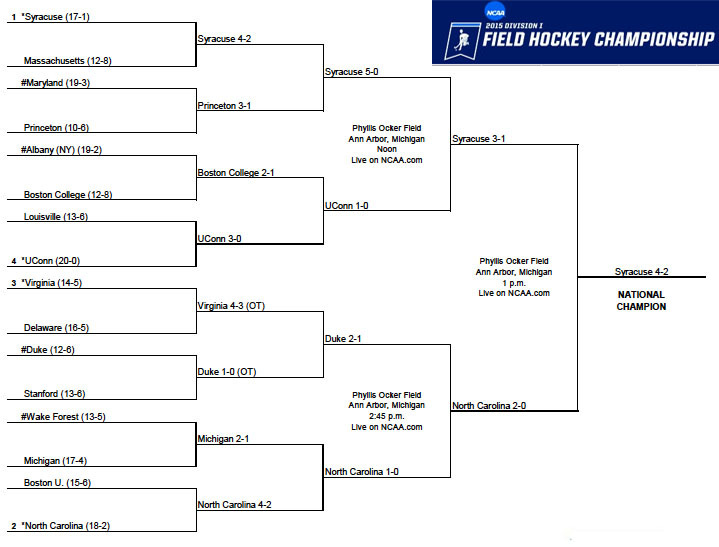 Then we would have to go with some combination of Duke, Syracuse, Maryland or Albany for the final 2 spots. International incoming players would play a major factor in selecting those final spots.